EcoNow Solutions provides bio-remediation products for sewers, sludge ponds, septic tanks, lagoons, farms, car washes, portable sanitation facilities, grease tanks, lakes and ponds. The Company provides a suite of tablet-based products that can be added to waste systems. The active ingredients in its tablets use SORT (Selective Oxygen Release Tab) technology to to oxygenate wastewater, remove hydrogen sulfide odors, prevent corrosion in wastewater systems and initiate aerobic biological breakdown of organic sludge including fats, oils and grease. The Company’s products which serve various market segments include Trap-Eze tabs, specifically formulated for grease traps in food service markets, and Waste-Eze tabs an all-in-one tablet for wastewater treatment facilities, septic tanks, grease traps, ponds, car washes and more. 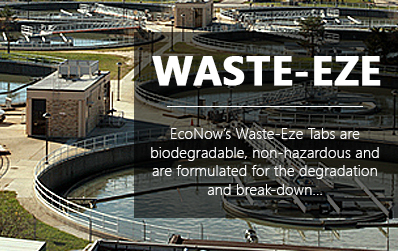 Waste-Eze tabs wastewater tablets are solid, sustained release tablets which provide active oxygen, nutrients, buffers and safe aerobic microorganisms to help clean, control odor and keep wastewater systems running efficiently. These multi-purpose tablets can be used in pump and lift stations, septic tank systems, waste-water treatment facilities, septic tanks, grease traps, ponds, car washes and more. 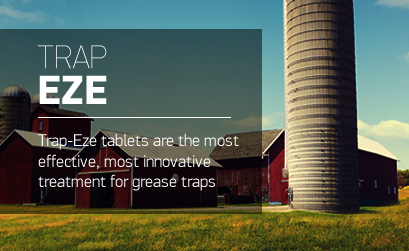 Trap Eze tabs grease trap tablets are solid, sustained release tablets which provide active oxygen, nutrients, buffers and safe aerobic microorganisms to help clean, deodorize and keep grease traps running efficiently. These tablets can be used by a wide variety of food service industry customers. EcoNow Tablets are revolutionary bio-remediation products that are designed to make collection systems and treatment facilities more efficient. 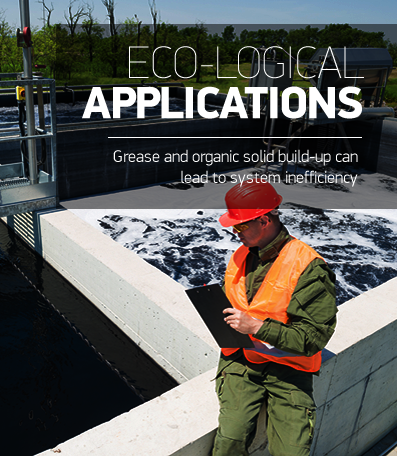 From grease traps to the largest treatment facilities, EcoNow Tablets use a unique oxygen delivery system to create the optimal environment for the aerobic degradation of organic waste without the need of expensive dosing equipment or hazardous chemicals. EcoNow Tablets are non-hazardous and do not require any additional hazardous chemical training or handling procedures; the tablets are user and environmentally friendly. 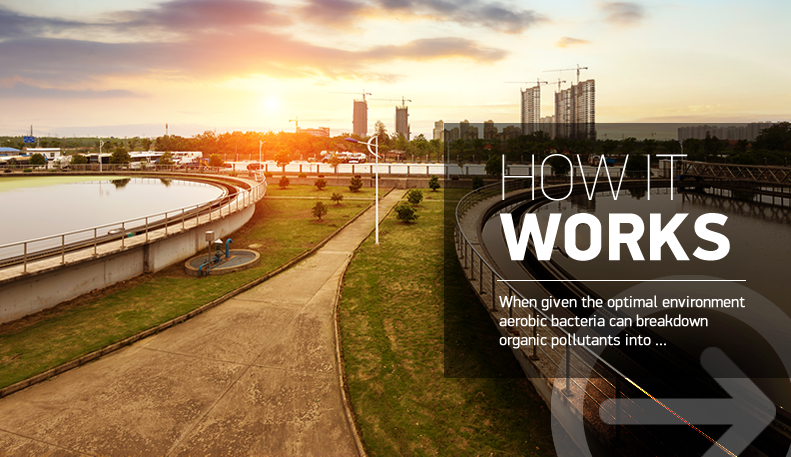 Utilize the power of oxygen to help wastewater systems run efficiently without the addition of hazardous chemicals that can be dangerous to users and the environment. 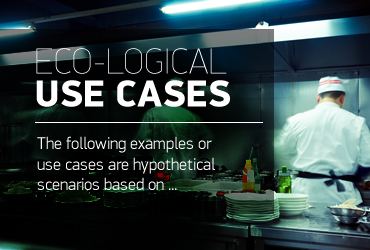 Reduce hydrogen sulfide, mitigate odors, break down solids and protect system infrastructure. All in one treatment.